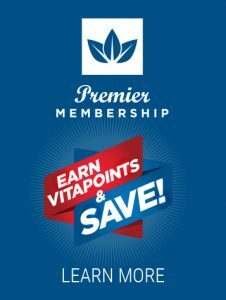 As a TriVita Premier Member, you can now start earning VitaPoints to help save money on your favorite products—and even receive products for FREE! 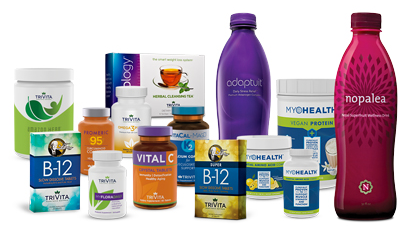 VitaPoints are accrued when you make a purchase of a TriVita product such as: MyoHealth, Nopalea, NeuroShine, Adaptuit, Omega3 Prime or any of our excellent Amazon Herb products. You automatically receive points equal to 4% of the total value of your purchase on every product purchase you make. Share the benefits TriVita products offer you with the ones you love. When you refer others, you earn 5x points on their first purchase and on every purchase they make for life! The more referrals you make, the sooner you start earning enough to get your products for free! ARP orders are sent to you once per month and guaranteed at the lowest advertised price. Did we mention DOUBLE VITAPOINTS on your entire order? Earn extra VitaPoints wherever you see the MegaBonus logo. 2X, 3X and even 5X VitaPoints. Keep an eye on the website, the TriVita Catalog and other promotional materials to save even more! 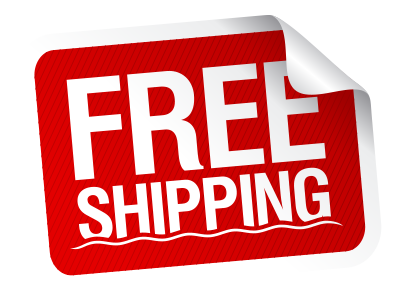 Along with FREE standard shipping on all orders over $89, as a Premier Member you’re also eligible for exclusive offers. Sign up to become a Premier Member by selecting the option during checkout. 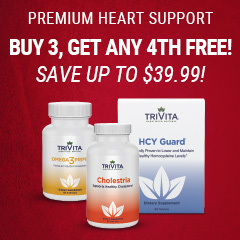 Premier Membership is FREE and makes buying TriVita products more affordable. So, start taking advantage of Premier Membership rewards so you can live healthier, happier and save money at the same time! *VitaPoints are calculated on the product total after any reductions are applied. You may use VitaPoints as you earn them or let them accrue for up to 12 months from date of issue. Read the Premier Membership Rewards Program Terms & Conditions for more information.